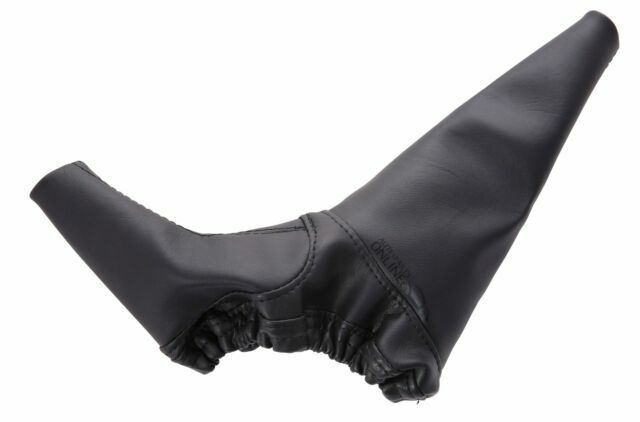 BLACK VINYL GEAR LEATHER GAITER UPGRADE . LAND ROVER DEFENDER - ALL - >2006. Unit 25 KELVIN WAY TRADING ESTATE. USEFUL LINKS. B70 7TW, UK. KELVIN WAY WEST BROMWICH, WEST MIDLANDS. Good quality parts, plugs fit perfect.. My ECU was full of oil, just clean up with some break clean. Would recommend some gasket sealer to glue it on as its quite hard to flip the cover over without it falling off. Excellent and as it should be! Excellent, as described, will be using again!